UniTech Services Group (UniTech) is the nuclear services subsidiary of UniFirst Corporation. 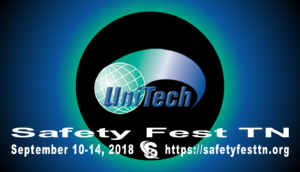 Founded in Springfield, Massachusetts in 1957, UniTech has grown to more than 500 employees in 11 licensed facilities throughout the United States, Canada and Europe. UniTech’s management team features individuals with a diverse range of education, training and skills. Collectively, UniTech management boasts over 200 years of nuclear/protective wear laundry experience. UniClean, a division of UniFirst Corporation, is a full service cleanroom laundry provider specializing in garment rental and processing.